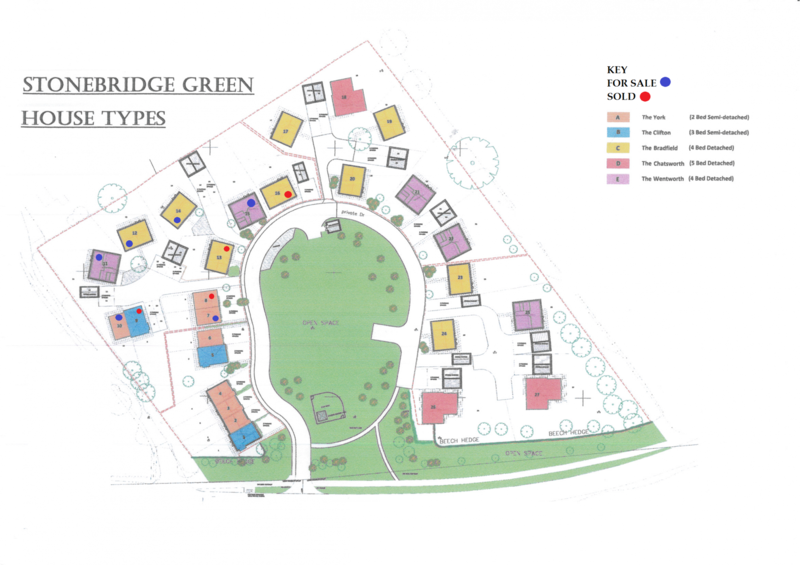 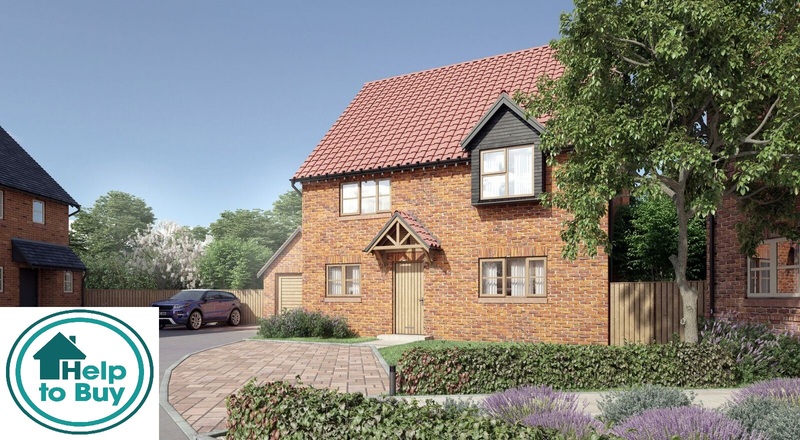 A Prestigious development of 27 New Homes in the course of construction and situated in the beautiful rural Breckland village of East Wretham. 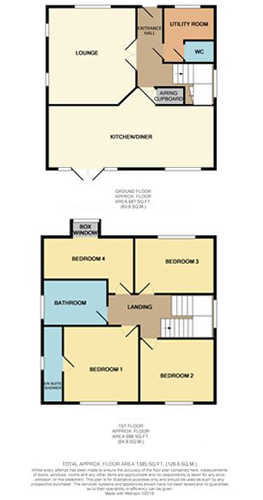 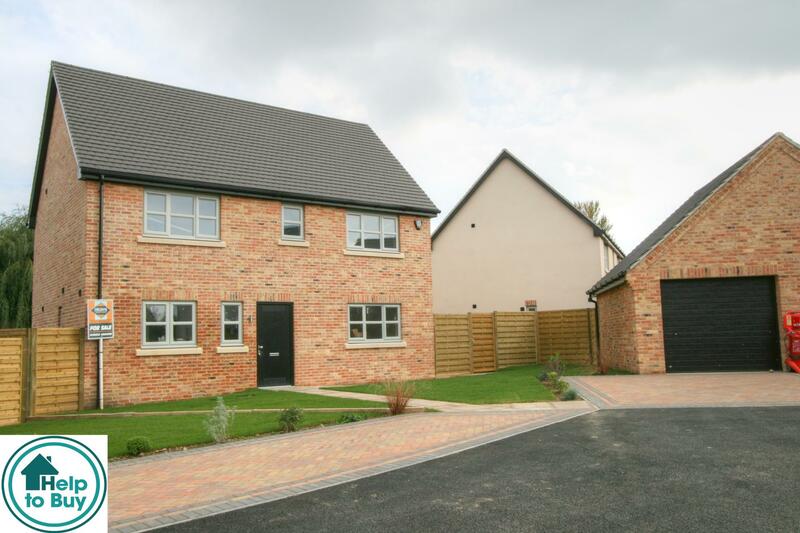 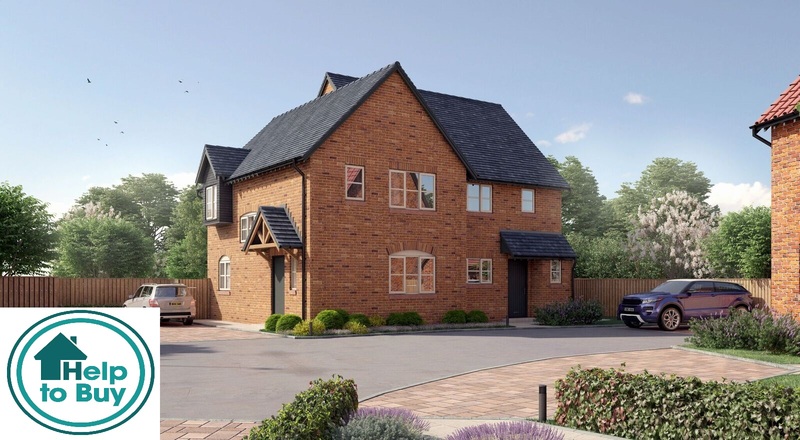 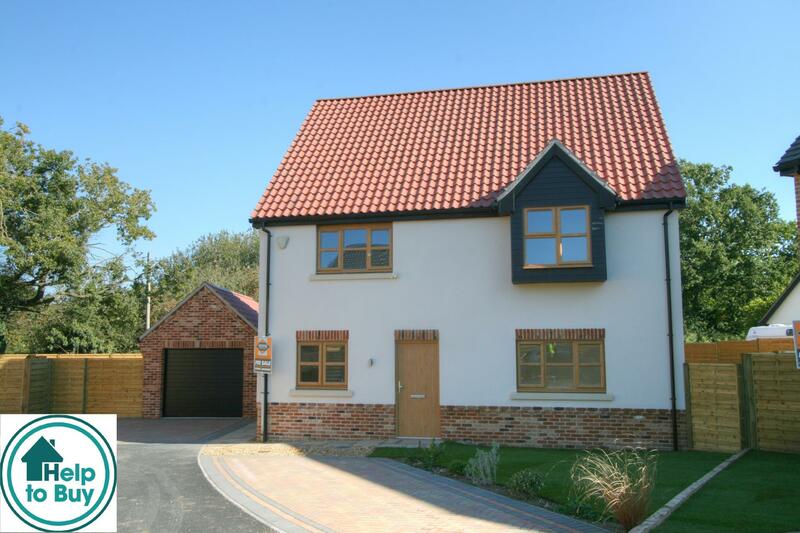 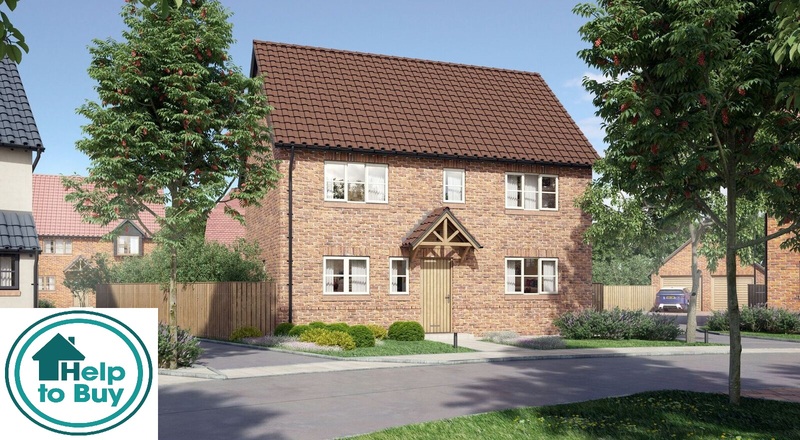 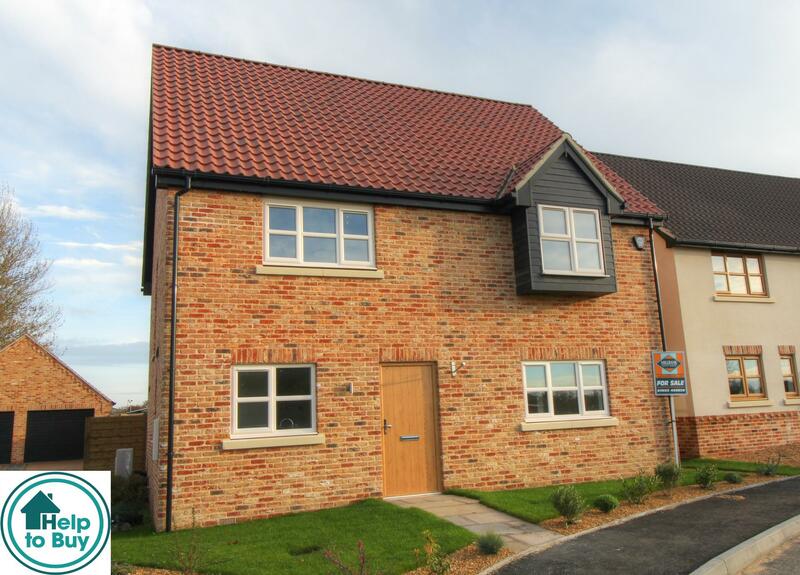 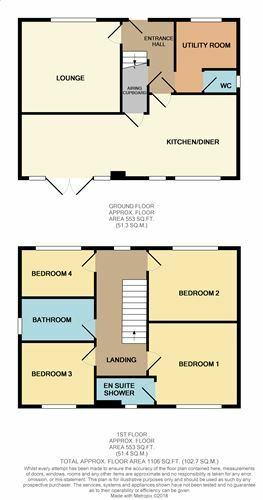 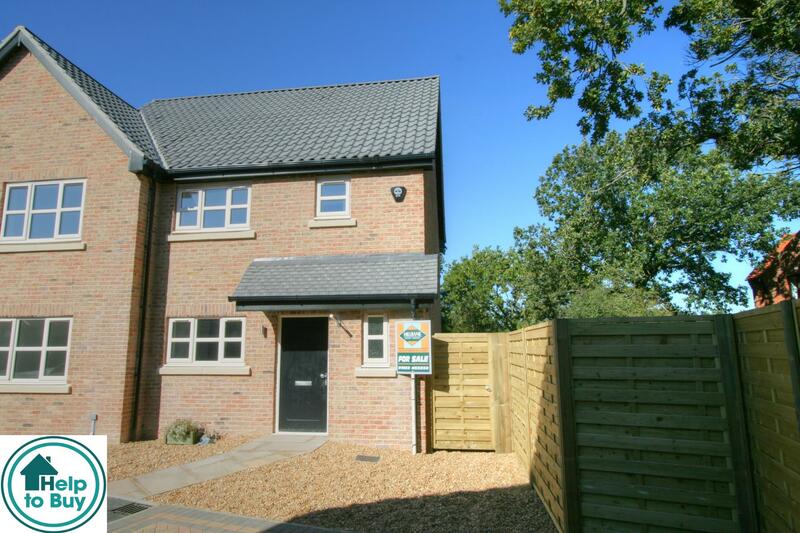 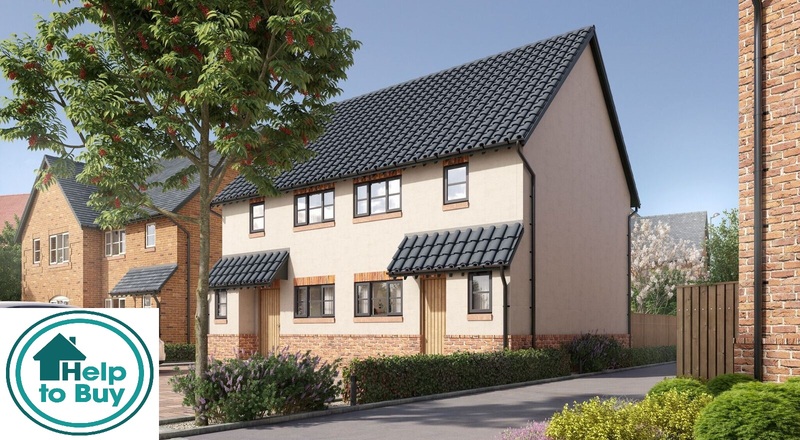 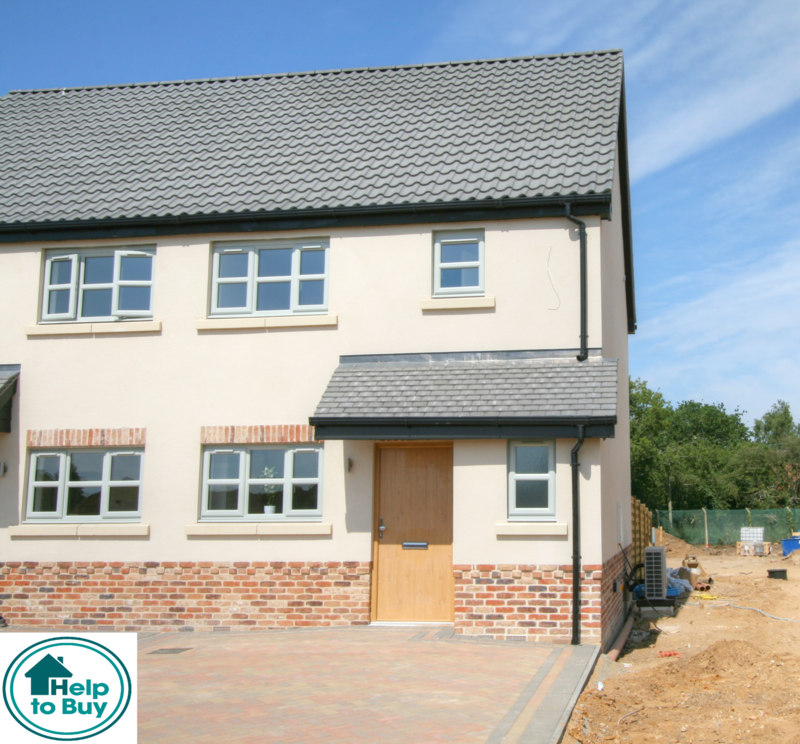 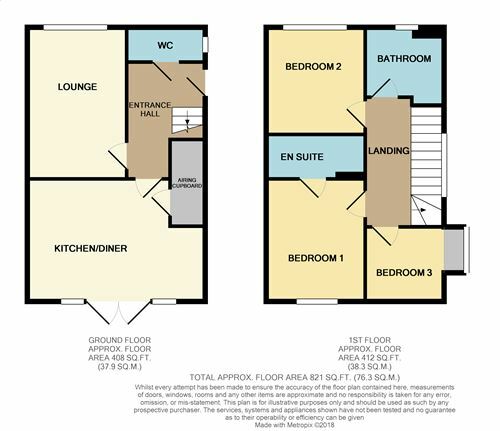 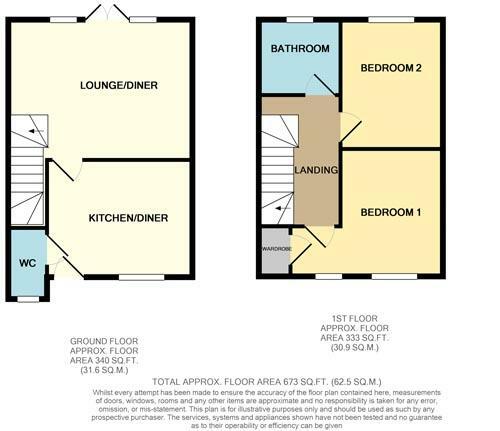 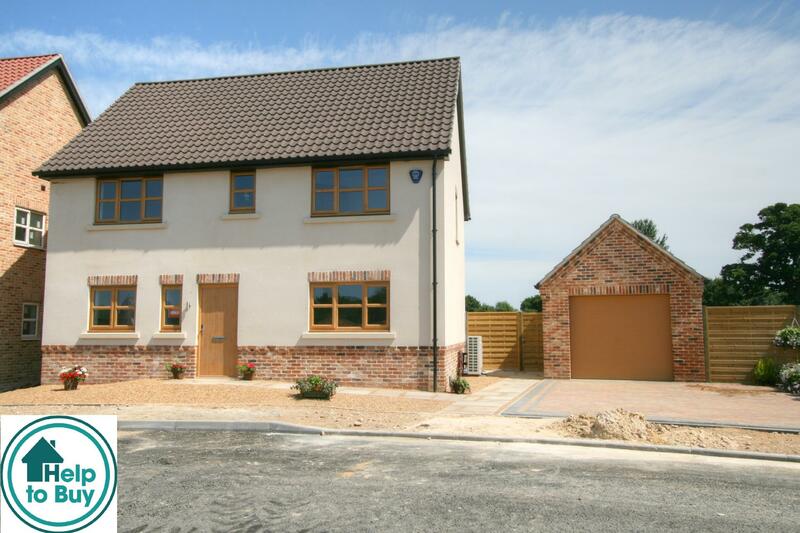 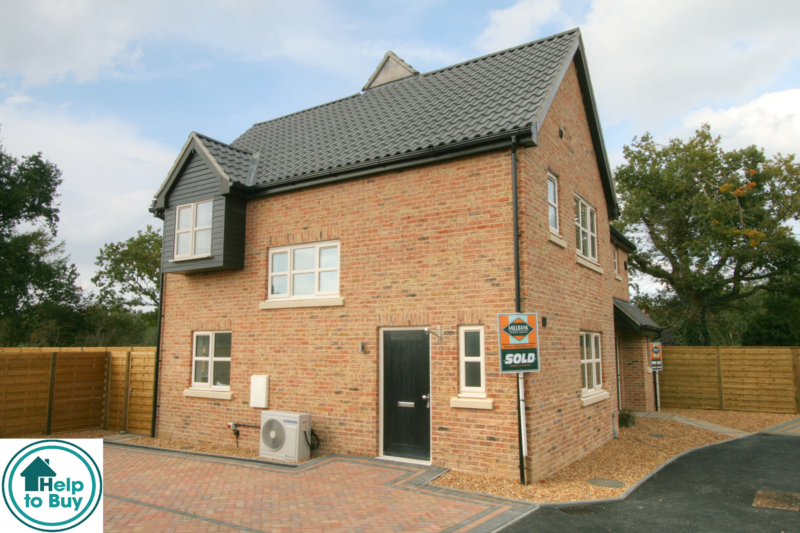 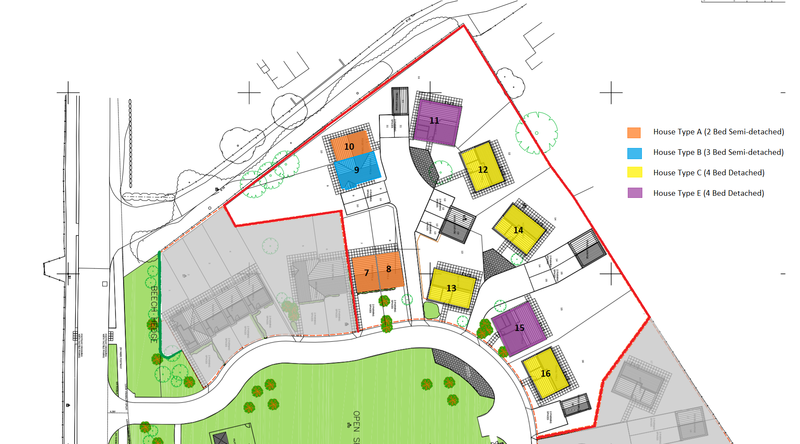 This exciting new development is located just 3 miles from the A11 with Norwich being approx. 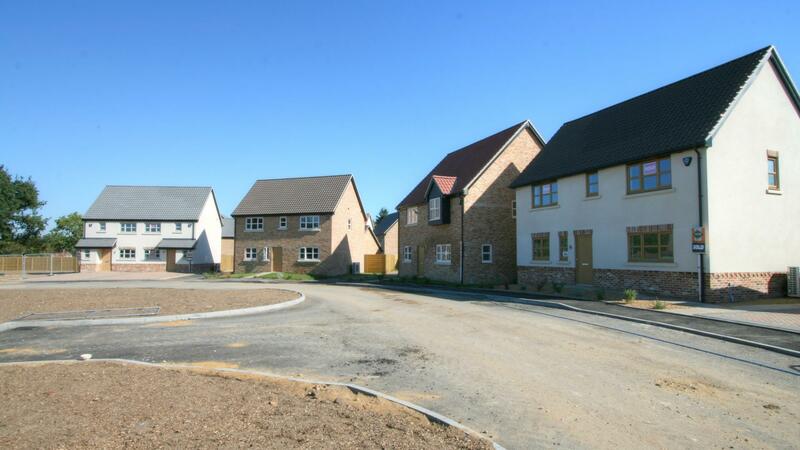 30 Miles distant, Cambridge 40 miles and Stansted Airport 60 Miles all with fast dual carriageway access, Thetford (5 miles distant) also has a mainline railway station to Norwich, Cambridge & Ely with connections from Norwich to the beautiful North Norfolk Countryside and from Cambridge & Ely to London, the Midlands and the North. 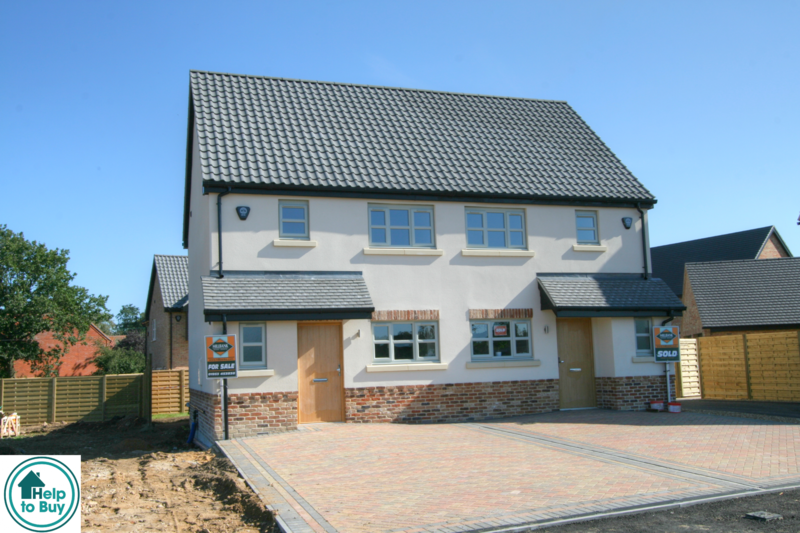 Our ultimate priority is to achieve the best price for you, with a swift and smooth exchange and hassle free completion.